If DACA Employment Authorization Document (EAD) is set to expire between September 5, 2017 and March 5, 2018, there is less than one month to apply for one last renewal. USCIS must receive your DACA renewal request on or before October 5, 2017. 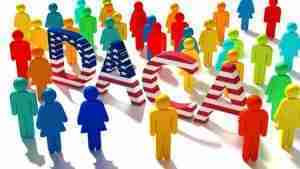 All pending DACA applications will be adjudicated on a case-by-case basis. Therefore, evidence will be needed regarding why you still need an EAD (attending school, providing for children, caring for elderly or sick relative). If DACA Advance Parole received, travel outside the U.S. is not recommended at this time. If you need to renew DACA, do so immediately. Contact us to schedule an appointment by 9/30/2017. If your DACA EAD expires after March 6, 2018, please contact us to discuss your options.